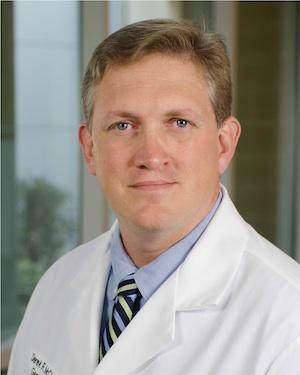 Dr. Derek McClusky was born in Tyler, TX and has been with Green Clinic since 2005 as a General Surgeon. He feels that surgery offers a chance to help alleviate symptoms and disease in a tangible way. While Dr. McClusky treats a wide variety of illnesses, he has an interest in malignant and benign breast disease.